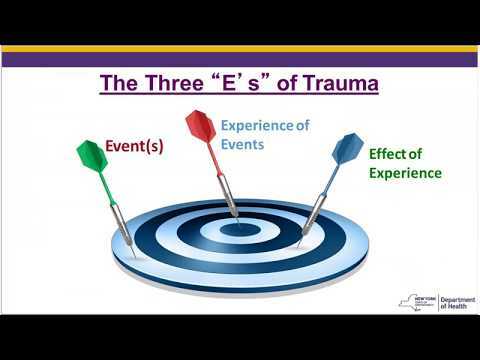 -Discuss the steps needed to complete the screen, who completes the screen and tips for completing the screen in a trauma informed way. Individuals at your agency or satellites that may be in a position to conduct the screen or have the knowledge relevant to completing the screen. Additionally, Health Homes and Care Management Agency Staff, and Licensed Professionals who will undertake the next steps following the screen could benefit from this training.